Center School will be open for classes Sunday, September 10, 2017 from 2-4pm. Start time is 2:00 with a history lesson on the area school followed by a tour of the old school. 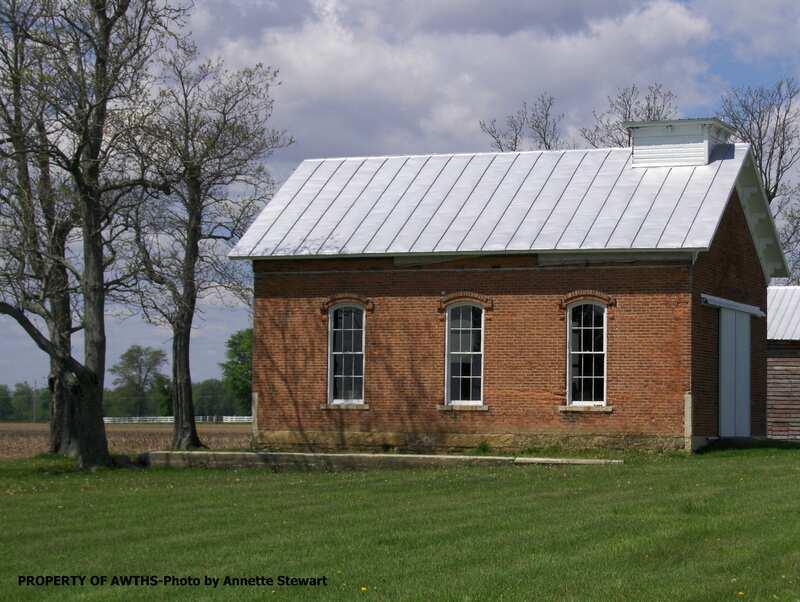 Participants can then drive the self-guided driving tour of other old school houses in Twin and Van Buren Township. Past students will tell their stories of the good old days. No tickets or RSVP needed. Held rain or shine. Limited restroom facilities since it’s outside on family farm.